Contemporary Style And Warmth Create The Perfect Balance For Loft Living. 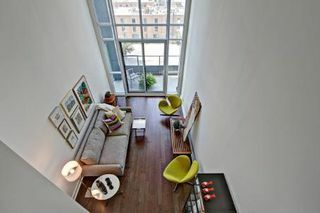 Hw Flrs Thruout 620Sqft + 55Sqft Balcony. 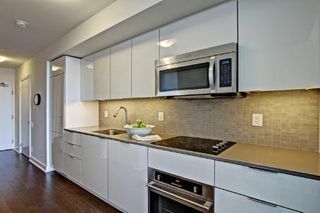 Kit: Ss Stove & Microwave, Integrated Fridge & Dw W/Quartz Counters, Tile Backsplash,Upgraded Cabinets. 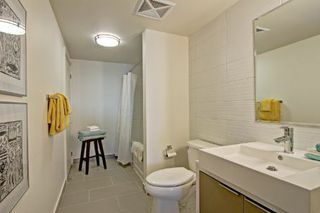 Corian Counters W/Integrated Sinks& Porcelain Flrs In Both Bathrooms. 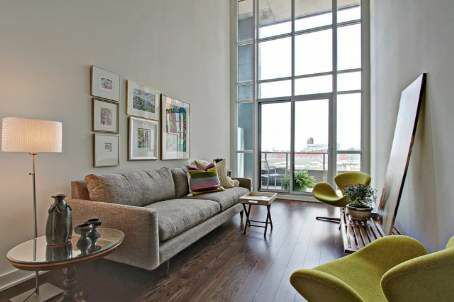 Flr To Ceiling Windows With A Bright S/W Exposure Show Off The Dramatic 17Ft Open Ceiling. 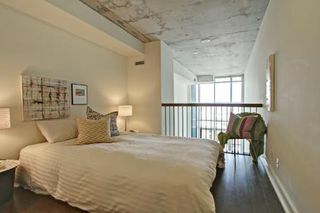 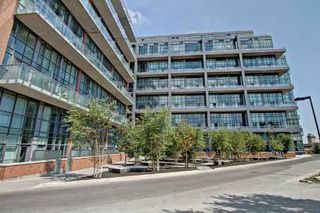 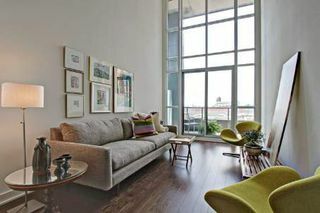 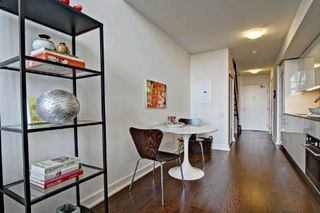 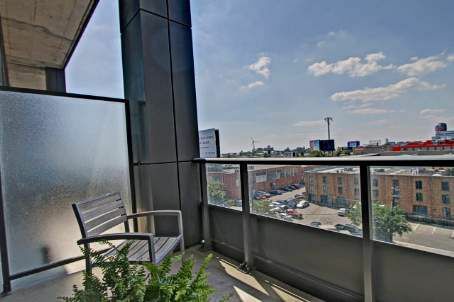 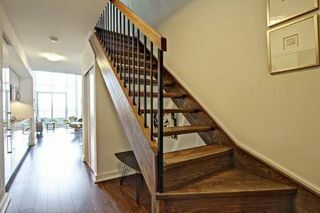 Amenities Also Include Yoga Studio, Basketball Court, Pet Wash Station.